Gamification is a term that you may have heard at office board meetings. Employers, companies, and even teachers and lecturers are gamifying their content at an increasing rate. They do so because, the reasoning goes, gamification gets consumers and students actively engaged and interested, making it much more exciting for them to imbibe information. The latest trend when it comes to gamification involves online casinos. The rise of the phenomenon of the ‘adventure casino’ in the UK online casino market is becoming ever more prominent. What is a gamified casino? Gamification means turning a seemingly mundane activity into a fun game. Manager have been using this technique for years, turning decision making into an enjoyable task with puzzles, quizzes and questionnaires. Gamification for casinos means making the entire casino experience fun. Yes, all online casinos feature a range of games: slots, poker, roulette and more. However, the remainder of casino sites can feel somewhat unengaging. Gamifying the more ‘mundane’ aspects of the site can attract more users to the casino and keep them hooked on the site for longer. After all, casino users are on the site because they love games, so they are arguably the best possible audience for gamification. How do casinos gamify their sites? The key way in which casinos have been gamifying their content is by running smaller, side games alongside their main offerings. These games often include lotteries, where players ‘enter’ by playing a given game (e.g. roulette) which then automatically puts them forward for a prize draw. Hide and seek games (e.g. ‘find the casino logo hiding on the site!’) are another popular gamification tool, and these serve to keep casino players engaged with the site in between bouts of poker, roulette or slot machine games. One of the key routes to success for the gamified casino is to place a strong emphasis on variety. Weekly prize draws, bonus offers that change regularly and surprising new little challenges that are only available to VIP guests are all common tactics here. The latest hot craze (or annoyance, if you are a school teacher having to confiscate dozens of these items every day) is the fidget spinner. This little device, which is held between the owner’s fingers and played with as they think, read or listen to a lecture is designed to sate our natural human desire to fiddle and distract ourselves in a low level way. It has been argued that fidget spinners are useful because they actually help our minds to focus by burning off all of that nervous mental energy. Gamified casinos can be thought of as providing digital fidget spinners for their patrons: little distracting games that are fun and enjoyable and that stop gamblers feeling frustrated or full of a burning need to be distracted as they browse the casino’s site. A website’s ‘exit rate’ is the rate at which visitors to that site leave the site on a certain page. Pages with a high exit rate tend to be pages with less engaging content than pages with a low exit rate. Looking at exit rates can indicate which pages of a website need more attention. For instance, if hundreds of gamblers are leaving a casino’s website after they click on its ‘all about roulette’ explanation page, it is likely that they are finding that page boring or off-putting in some way. Gamifying that page could be a way of keeping people engaged with its content: perhaps all that those gamblers need is a little distraction to keep them on the page. 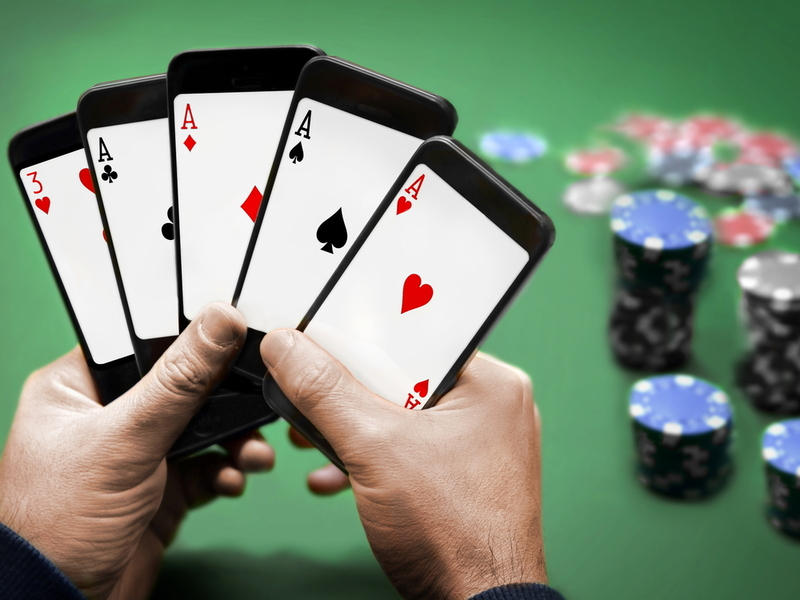 Some traditionalists (online casinos have been around in some form for over two decades, so we surely can speak of traditionalists in the world of online gaming) may find gamification an unwelcome distraction. Some gamblers simply wish to click through to their favourite casino, play a game of poker and leave without having to play any more games on the way. Making gamification an optional aspect of the casino rather than a mandatory one will solve this issue.